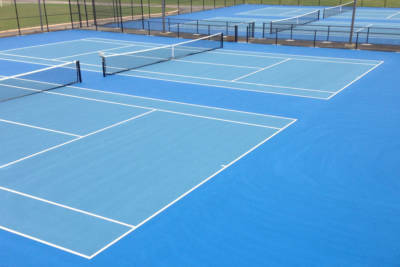 Tennis Court and Running Track Construction and Renovation - Leslie Coatings, Inc.
Leslie Coatings Inc. extensive sixty year background serves our ability to analyze and provide solutions for the construction, maintenance and product needs of your tennis court, running track, playground and outdoor sports facility. 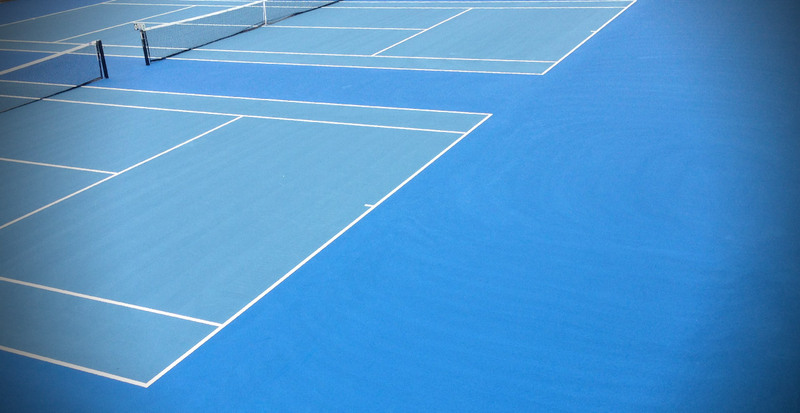 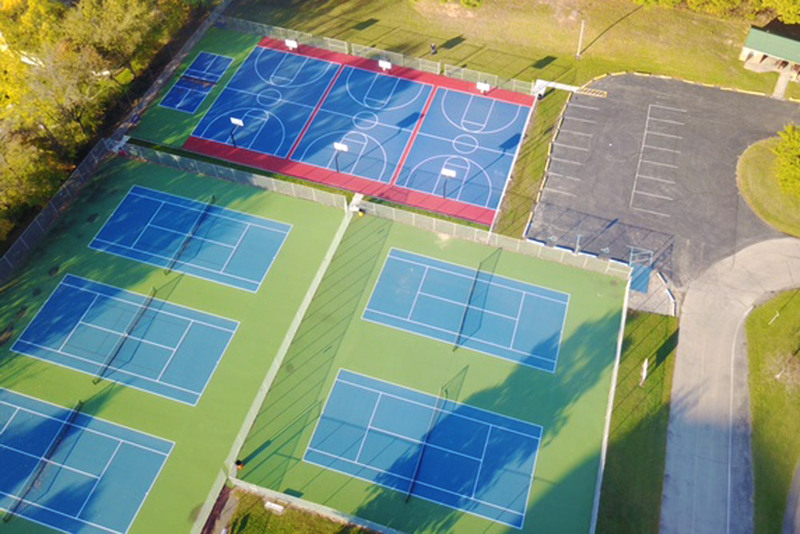 Tennis, Pickleball, and Basketball courts are just a few hard court surfaces we install, repair, and maintain for our Midwest customers. 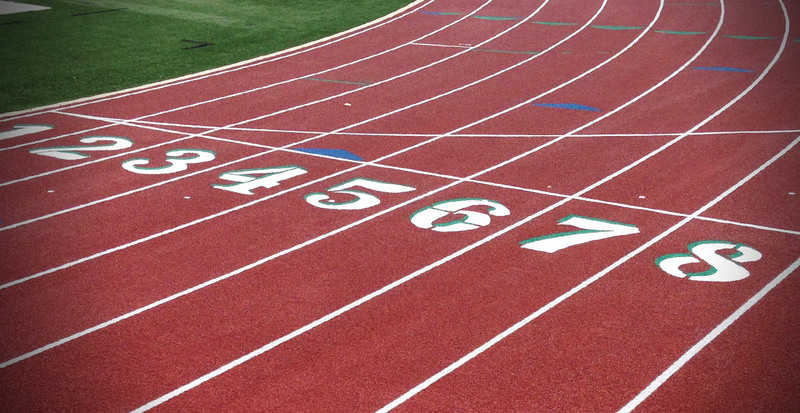 We are Latex and Polyurethane running track builders located in the Midwest, with over 600 successful installations since 1984. Leslie Coatings, Inc. can stripe Running Tracks, Tennis, basketball, pickleball, and playgrounds. 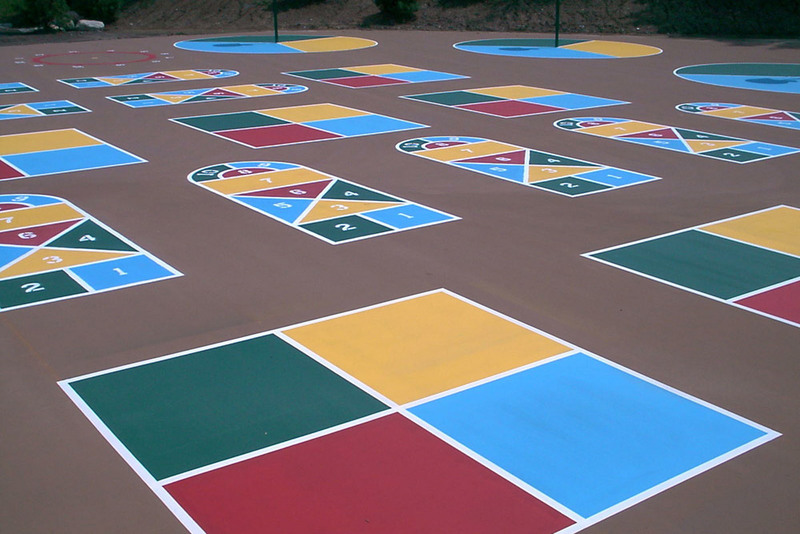 We can even handle custom stencil work too. 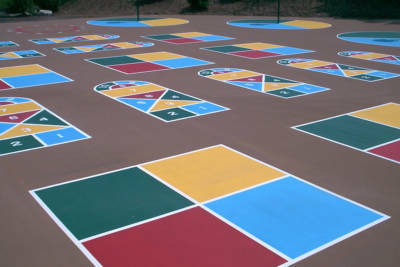 Leslie Coatings services residential, parks departments, clubs, apartment complexes, HOA’s, and all school levels. 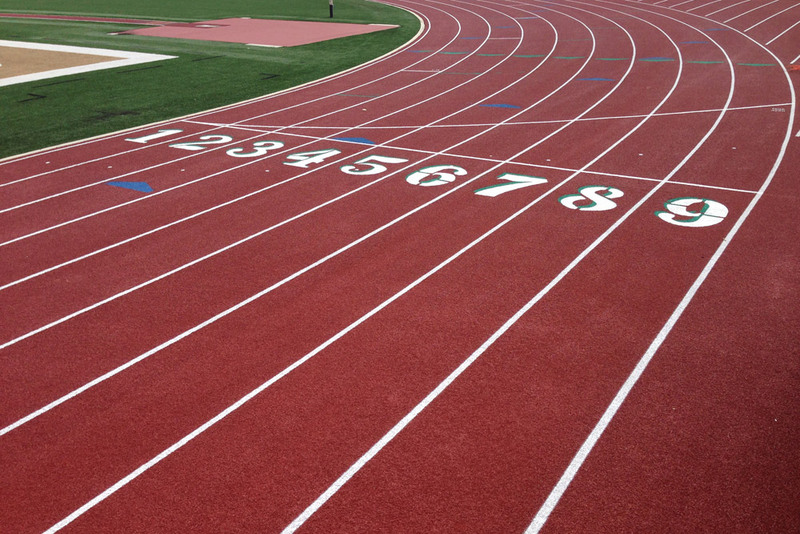 We are authorized installers/providers for many high quality athletic equipment brands that will meet your needs.